At The Wax Shack my product of choice when doing wax treatments is Lycon. If you're thinking of getting a wax treatment, here are the most important questions to ask yourself. You'll see that Lycon wax treatments are the best choice. Why is Lycon so good for intimate waxing? Lycon wax removes hair as short as 1 mm and does not stick to the skin, due to the pre wax oil used to protect delicate areas. Why is Lycon waxing less painful than other forms of waxing? The pre wax oil protects your skin from skin removal, allowing only the hair to be removed, reducing the pain sensation by up to 50%, making the treatment much more comfortable than traditional waxing. What makes Lycon so effective at removing hair? 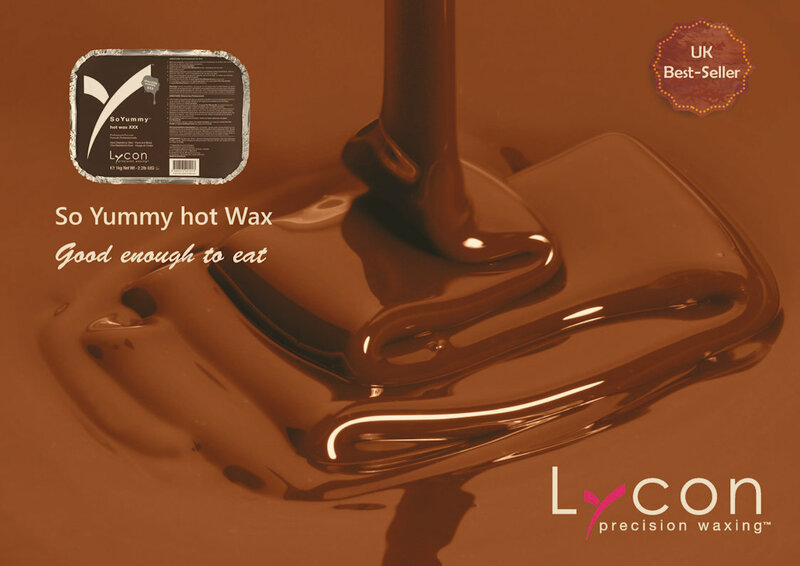 Lycon hot wax, shrink wraps each individual hair, which enables the hair to be removed from the root, giving a superior, smooth wax with a longer regrowth period. Why is Lycon the best wax to use? Lycon has been Australia's premium wax brand for the last 30 years. It contains high quality resins and essential oils to look after your most delicate areas..